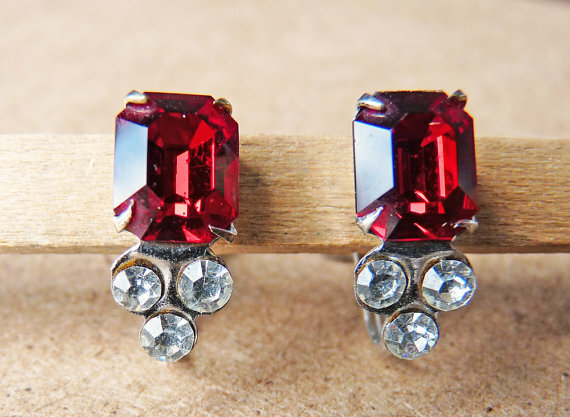 I just love the depth of red in these beautiful earrings. I added them to the shop this morning. I've got a great collection of earrings I'll be rolling out over the next few months. Stay tuned!